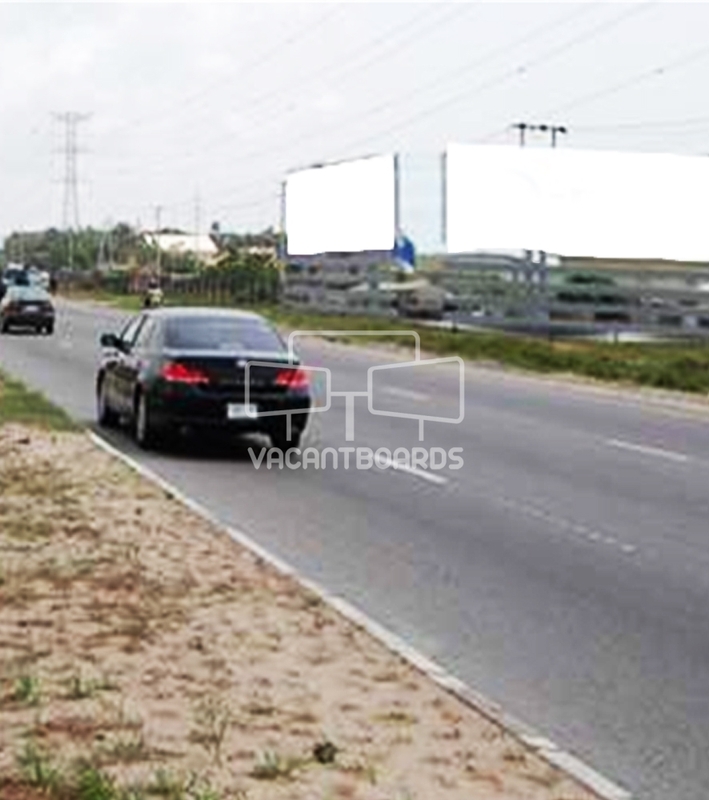 This bulletin billboard is strategically mounted along 6-15km Lekki-Epe Express Way. The uniqueness of this bulletin billboard lies in its elevated feature which makes the advert message visible to both vehicular and pedestrian traffic. This bulletin billboard is within close distance to Kings Guards motors thereby making it effective for advertisers desiring the elitist market.